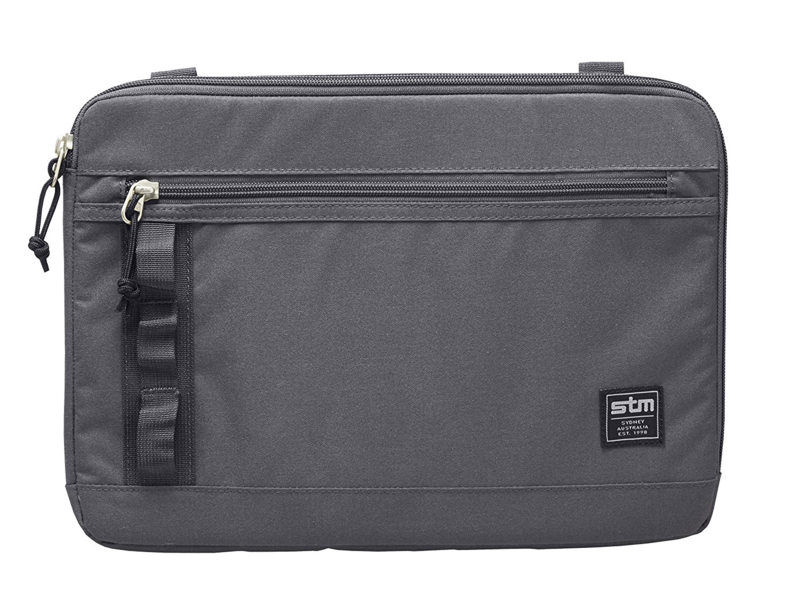 A sleek and simple padded sleeve to protect and carry your digital device. 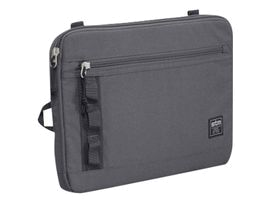 The Arc protective laptop sleeve is available in several sizes for a perfect and protective fit for your device. Durable YKKÂ® zippers and water resistant fabric for many years of use. 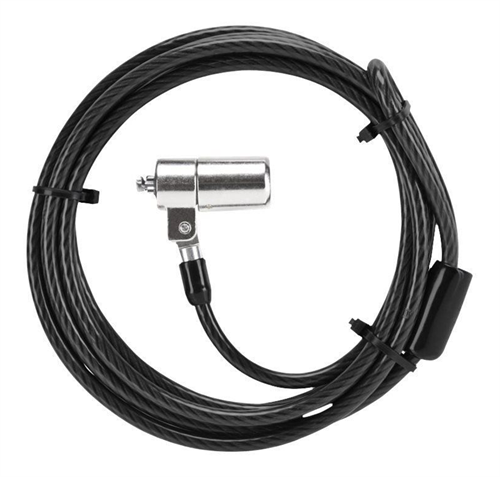 Targus DEFCON KL is a key locking security cable for your laptop.